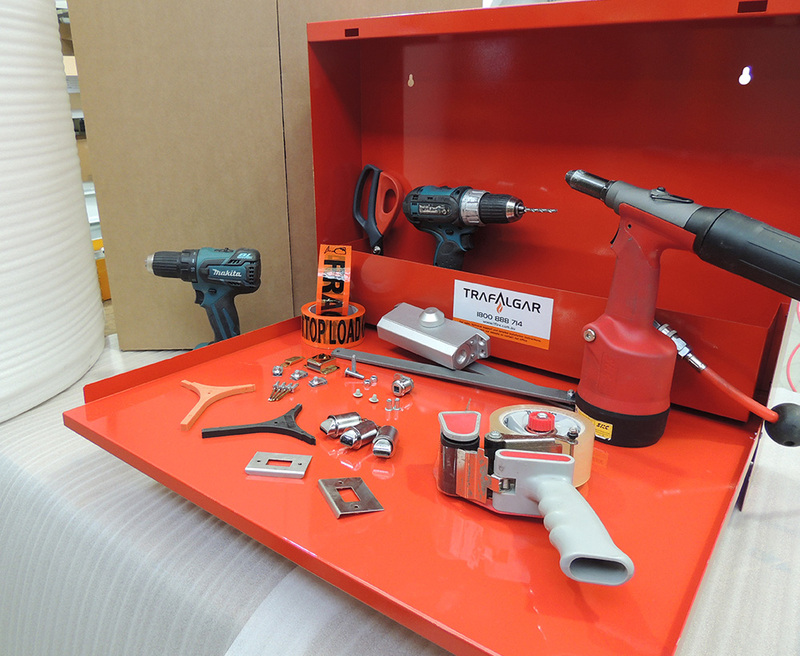 As the final stage in the production process, Trafalgar will assemble your product and apply any relevant branding or instructional material that may be required. We offer a vast range of packing materials from bubble wrap, foam and shrink wrap. With premium cardboard products sourced from Australian suppliers your product can be packaged in plain, or your own branded packaging material, ready for despatch via our or your nominated transport carrier.